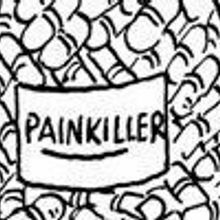 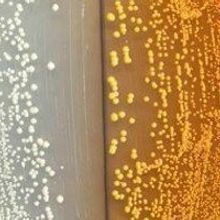 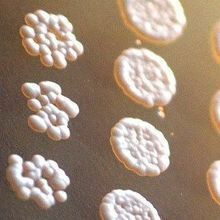 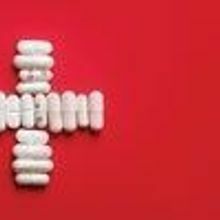 Researchers fully engineer a biochemical pathway that turns a sugar into an opioid in Saccharomyces cerevisiae. 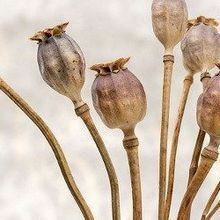 Researchers identified the last poppy gene product needed to produce morphine in yeast. 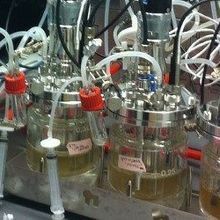 Scientists are one step closer to coaxing engineered yeast to produce morphine from a simple sugar.